Xiaomi is becoming one of the most popular and affordable brands in the Asian Market, especially in India and China. Fun Fact: Xiaomi is also known as ‘China’s Apple’. The most truthful answer to this question is that it is one of the few brands that has to offer a lot at an affordable rate. For sure you will not get a flagship like performance from budget phones but their performance and features combined are much better than other popular manufacturers in the market. When you probably search for Xiaomi smartphones you will find several prefixes like Redmi, Redmi Note, and Mi. It becomes even more confusing when come to know that Redmi Note 5 and Redmi 5 are different smartphones with different specifications. 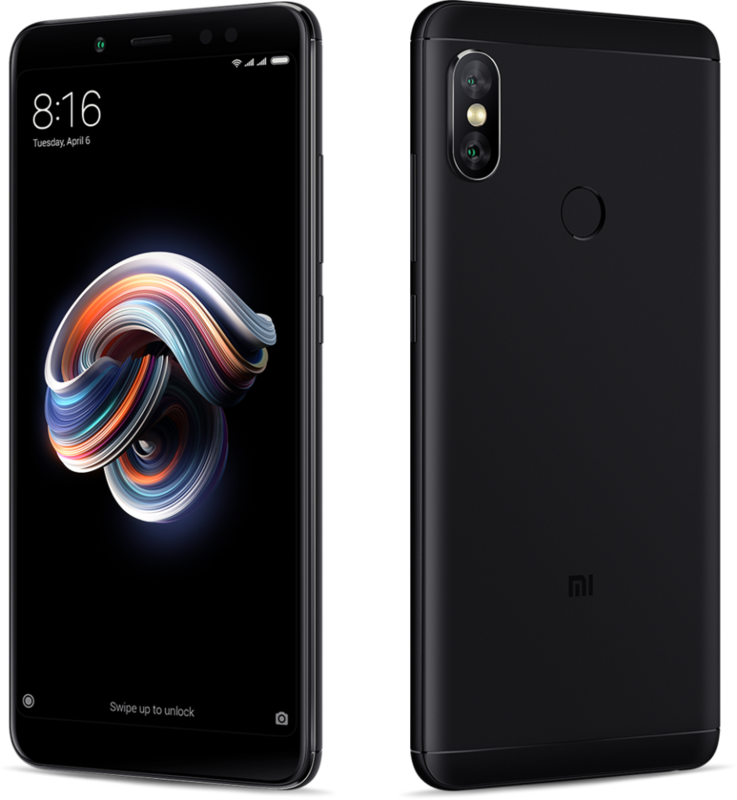 Redmi Series: This is the cheapest series offered by Xiaomi which is packed with mid-range processors and pretty good specs as compared to Samsung, Sony, LG, HTC etc. Redmi Note Series: As you will infer from the Galaxy Note series from Samsung. This goes same for Redmi Note series. It simply means bigger screen and slightly more powerful processor. Mi Series: This is the flagship series by Xiaomi. It means the smartphones in this series are rocking the best chipsets and features while costing much lesser that general flagship price. So now you know about all the line-ups by Xiaomi. So now let’s dive right into the list where we have mentioned the best Xiaomi smartphones which includes phones from all line-ups. 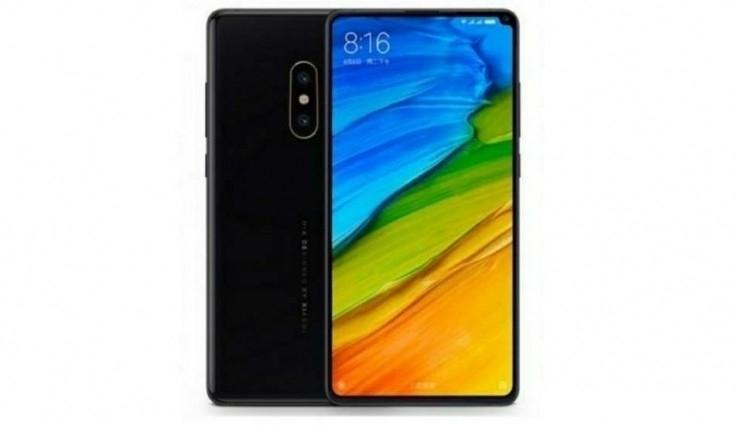 Released in April 2018, Xiaomi Mi Mix 2S is one of the best smartphone ever made by Xiaomi. It is almost a bezel-less smartphone with 81.9% screen to body ratio. It packs the 2018 flagship processor SnapDragon 845 coupled with 8GB of RAM and 256GB of storage. The back of this smartphones kind of replaces the infamous iPhone X as it has vertically aligned dual camera setup. The rear cameras are of 12MP with one having 4-axis OIS and other 2X Optical Zoom. The selfie camera is a normal 5MP camera. Now, let’s talk about the most interesting things about this smartphone. This phone has a Gorilla Glass 5 on the front like normal flagships but the back of the smartphone is made from ceramic. Ceramic if you don’t know is harder than glass so there will be almost no scratching from regular use but ceramic is also brittle so you have to take care not to drop your phone often. Also, if you love frequent android updates then you will be surprised to know that when the developer version of latest Android P arrived, Xiaomi Mi Mix 2S is one of the chosen smartphones to get this update. 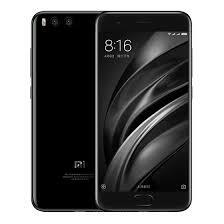 This is yet another popular smartphone in the budget segment which was launched in February 2018 along with the Redmi Note 5 with the newest 18:9 resolution which we will discuss later in this article. It packs the powerful mid-range Qualcomm Snapdragon 636 processor with whooping 4/6GB of RAM and 64GB of storage. Despite being in the budget segment it rocks features like Bluetooth 5.0 and a large 4000mAh battery. On a normal day usage, it will easily last you up to a day. It has a similar looking rear camera setup with 12MP + 5MP cameras capable of recording at 1080p. The front camera is 20MP and can take awesome selfies. There is no type-c yet, you have to use the traditional micro-USB for now. As mentioned earlier it was launched along with the Pro version. It is powered by the SnapDragon 625 processor coupled with 3/4 GB RAM and 32/64GB of storage. A similar 4000mAh battery is provided but the battery life will be a little less than Redmi Note 5 Pro as it is rocking an older chipset. It has Bluetooth 4.2 (Not 5.0) and a single 12MP rear camera on the back. The front camera is of 5MP which is capable enough to take decent selfies. 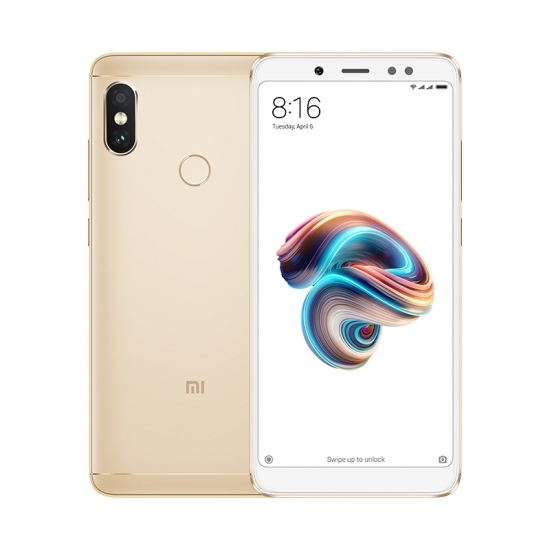 You can consider Redmi Note 5 Pro as an upgrade over Redmi Note 5 if you have few bucks to spend. Xiaomi Mi 6 is the flagship smartphone from Xiaomi last year. It is still holding pretty good in the market due to the fact that it is less than half the price of the premium flagship devices while maintaining the quality of the smartphone. It is packed with powerful SnapDragon 835 coupled with 6GB of RAM and 64/128GB storage option. Similar to Mi Mix 2S it has ceramic back and glass on the front. It has 3350mAh battery with USB Type-C charging connector and Quick Charge 3.0 support. It has a dual camera setup on the back with a 12MP Wide-angle camera having OIS and 12MP telephoto lens for portrait mode. The rims of both cameras are made from 18-karat gold. Awesome right! The front camera is 8MP which can take some amazing shots at any time. You might be wondering that another flagship from Xiaomi. Probably not? If may seems confusing but this is not a flagship device. 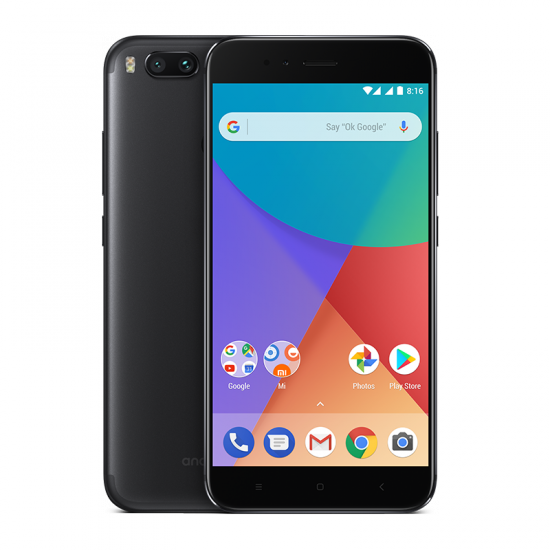 I personally think that this device was included in Mi line-up due to the fact that it is powered by Google AndroidOne which ensures the fastest updates while maintaining the stock looks on the device. Mi A1 is powered by SnapDragon 625 processor coupled with 4GB of RAM and 64GB of internal storage. It has a dual camera setup similar to iPhone 8 Plus. There are two 12MP cameras with one being wide-angle and the other being telephoto. The front camera is regular 5MP. The battery size is 3080mAh probably due to the smaller footprint of the device. It is rocking Type-C port, however, there is no QuickCharge support. 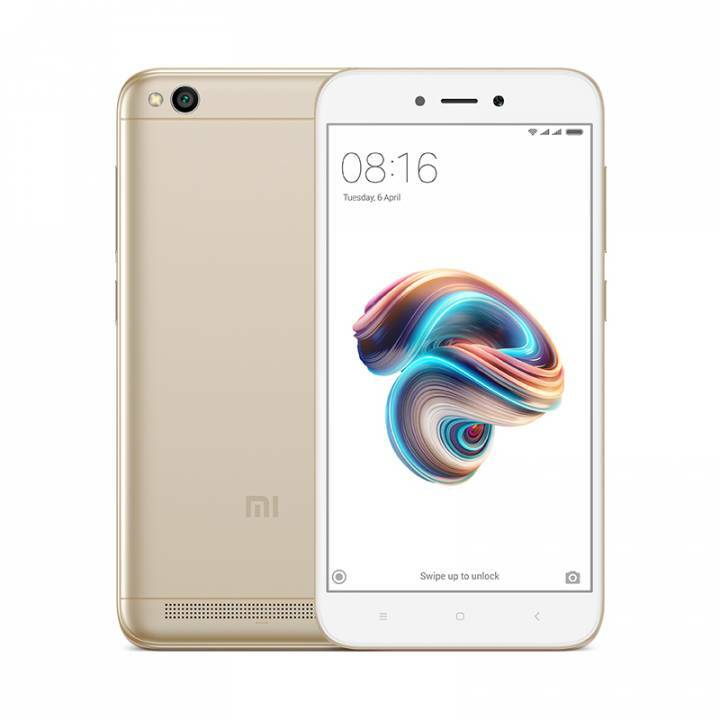 Redmi 5A is one of the lowest-budget phones from Xiaomi. It is packed with SnapDragon 425 processor coupled with 2/3 GB of RAM and 16/32GB of storage. It has a 3000mAh battery which can hold up great as the device has not very powerful processor and HD display. The rear of the phone holds a 13MP camera and on the front, you get a 5MP camera. The device sports 720p HD display with 296PPI density. In short, this is the best smartphone for those who are just getting started with the android devices. Again an amazing battery beast from Xiaomi. Talking about that later, this device is powered by Qualcomm SnapDragon 625 coupled with 4GB of RAM and 32/64GB of storage. 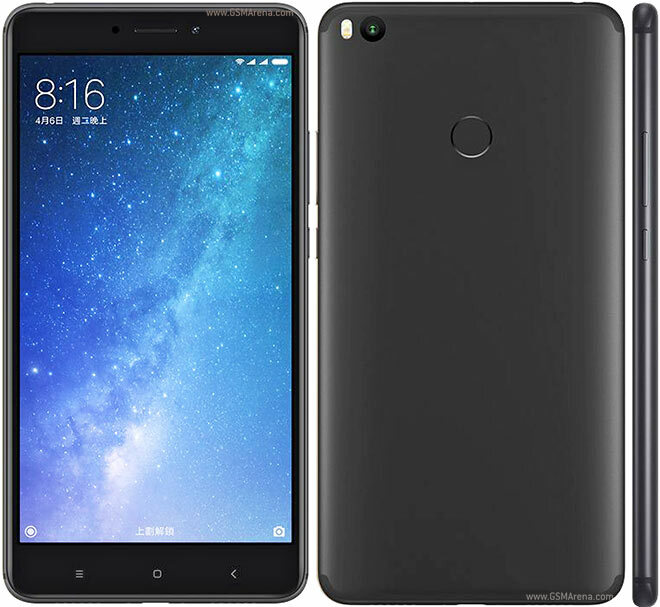 This device may look similar to another Xiaomi smartphones in this range but don’t be fooled. It packs a massive 5300mAh battery and can last more than a day even with heavy users. Geeks like me surely love this! It has Quick Charge 3.0 charging support with something called Parallel Charging to make the charging process a lot faster. Apart from that, it has a 12MP rear camera with 4K video recording support and the front camera is 5MP for decent photos. So that was all on the best smartphones by Xiaomi. They keep launching awesome phones very frequently. So, we will try to keep up with their pace but in case we forgot to mention any of your favorite devices by Xiaomi then do let us know in the comment section below. Next articleGDPR Guide: What is GDPR, Checklist, How to Comply & WordPress?